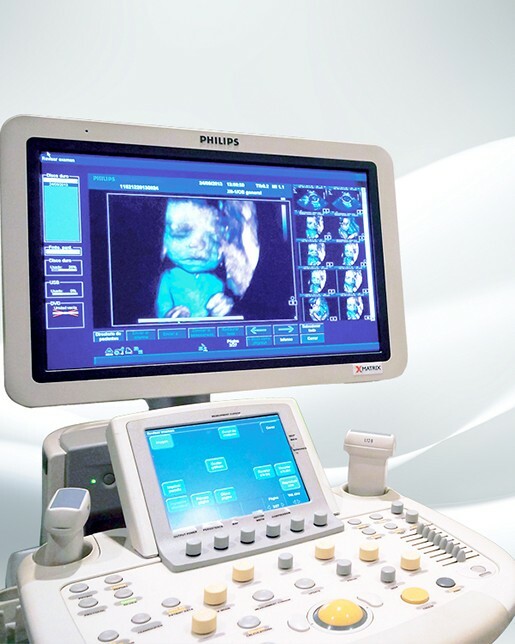 The only system that provides sharp high resolution images, and unique quality 2D, 3D and 4D from one single transducer. Provides a clear perspective during biopsies and ablations. 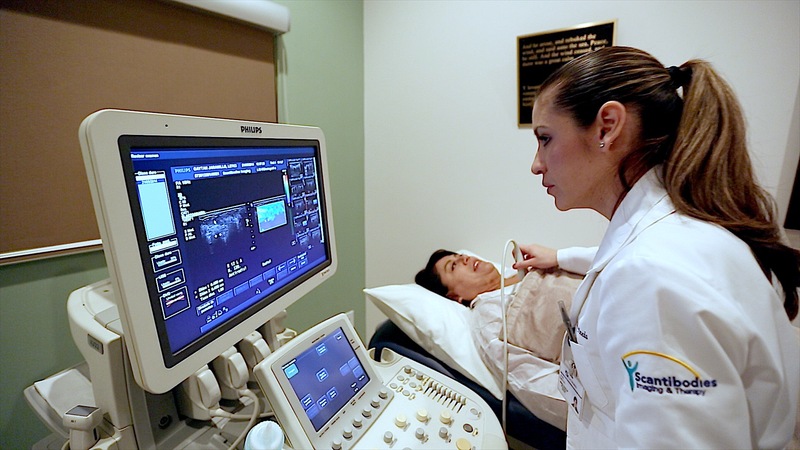 This equipment has the capacity to perform breast elastography.